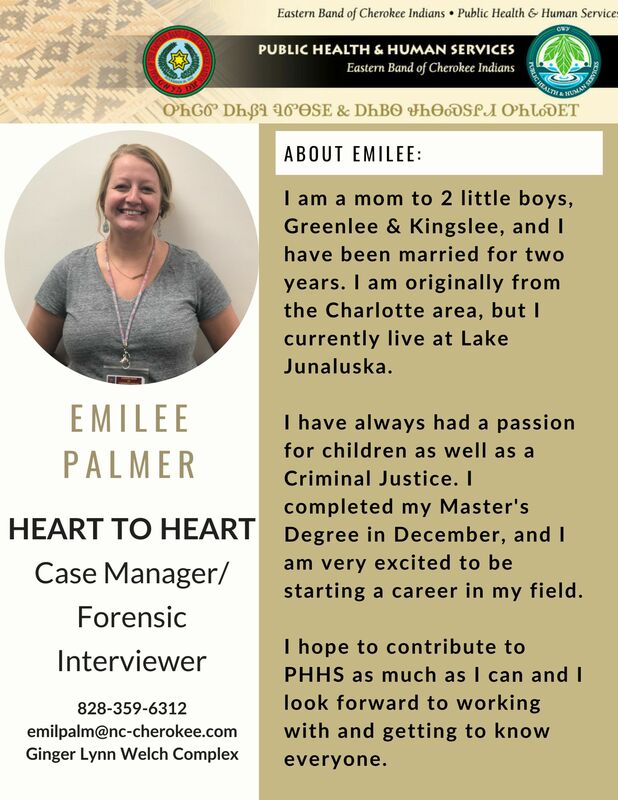 Please join us in welcoming Emilee Palmer of Heart to Heart to our team! 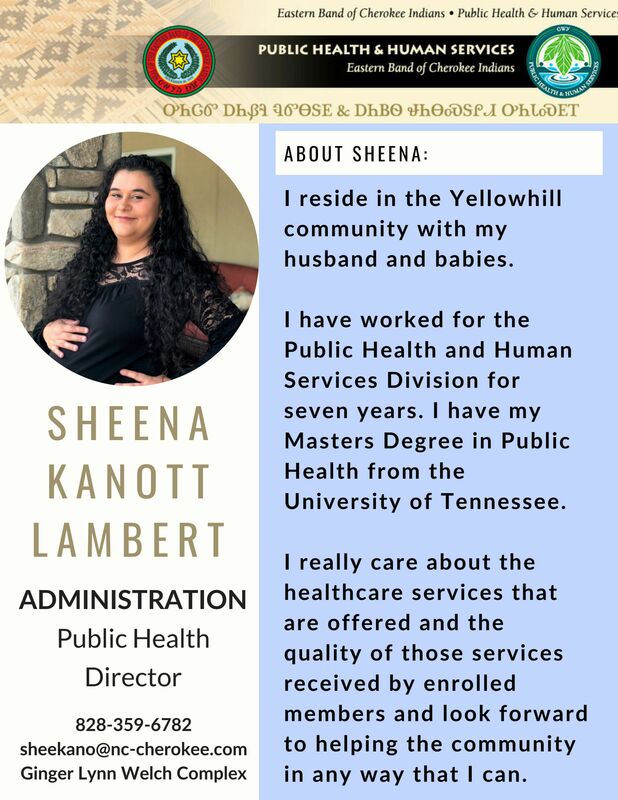 Please join us in welcoming Sheena Kanott Lambert as the division's new Public Health Director! 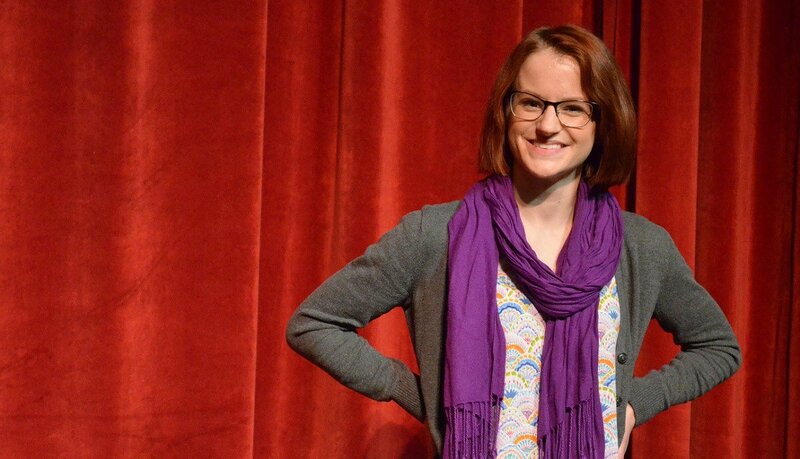 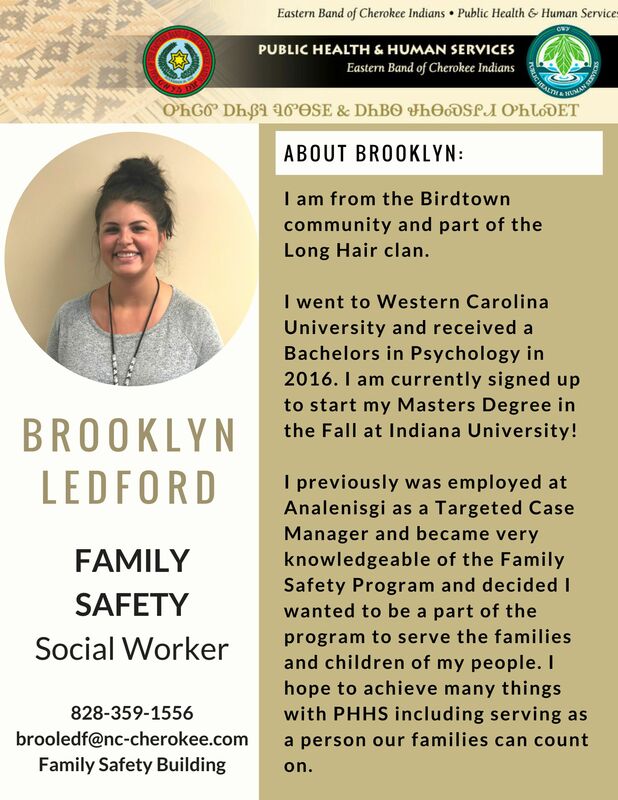 Please join us in welcoming Brooklyn Ledford to the Family Safety program. 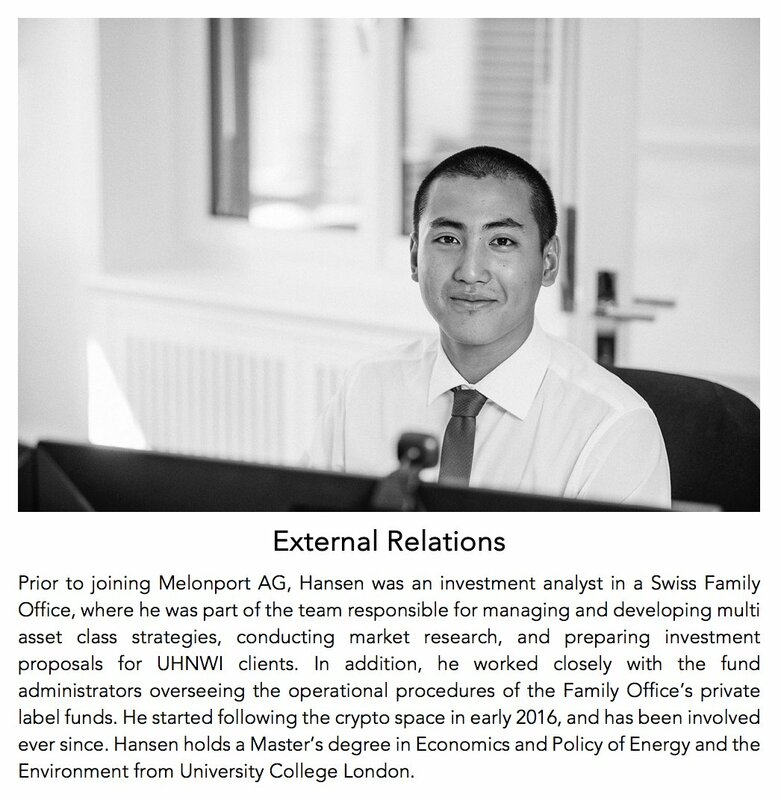 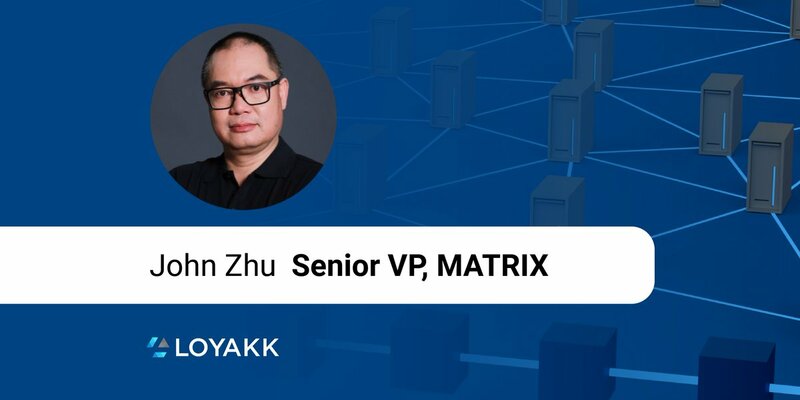 Welcome to the team! 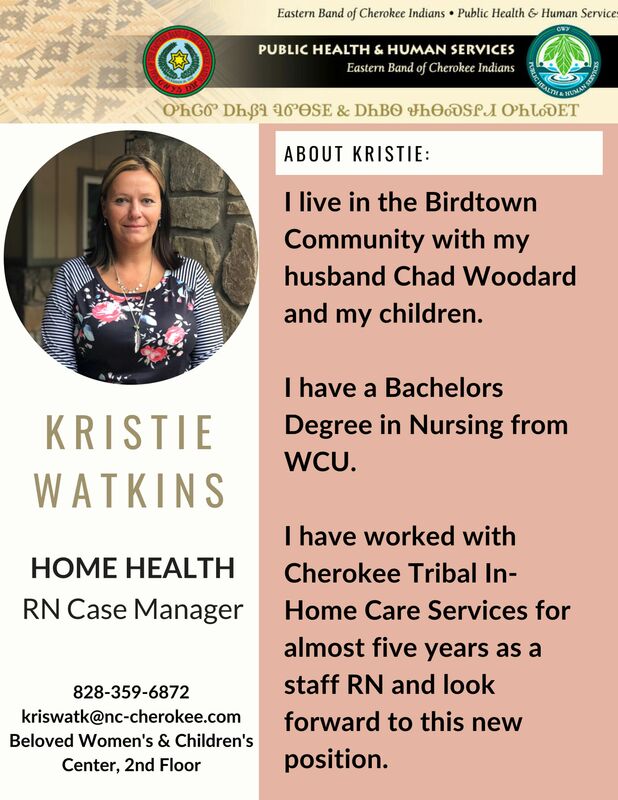 Please join us in welcoming Kristie Watkins of Home Health to her new position! 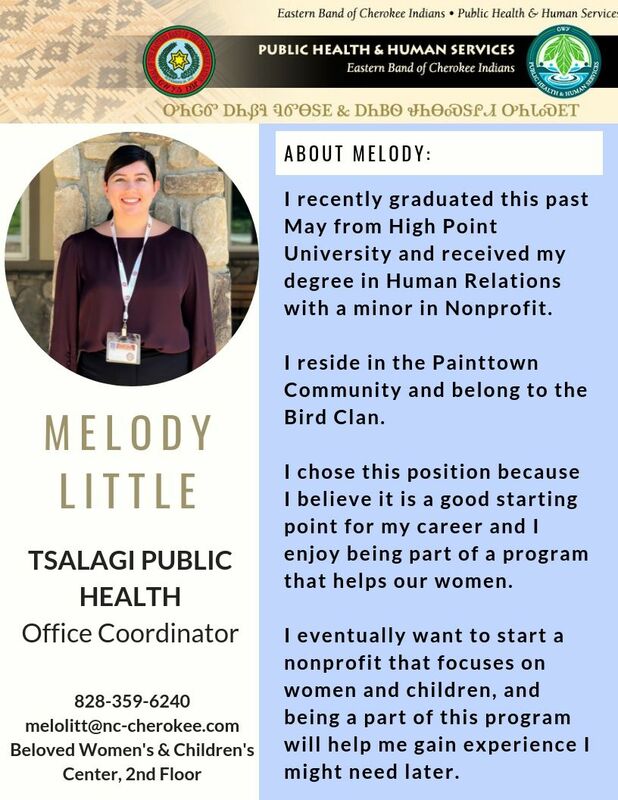 Please join us in welcoming Amelia Haynes of Qualla Boundary Head Start/Early Head Start to EBCI PHHS! 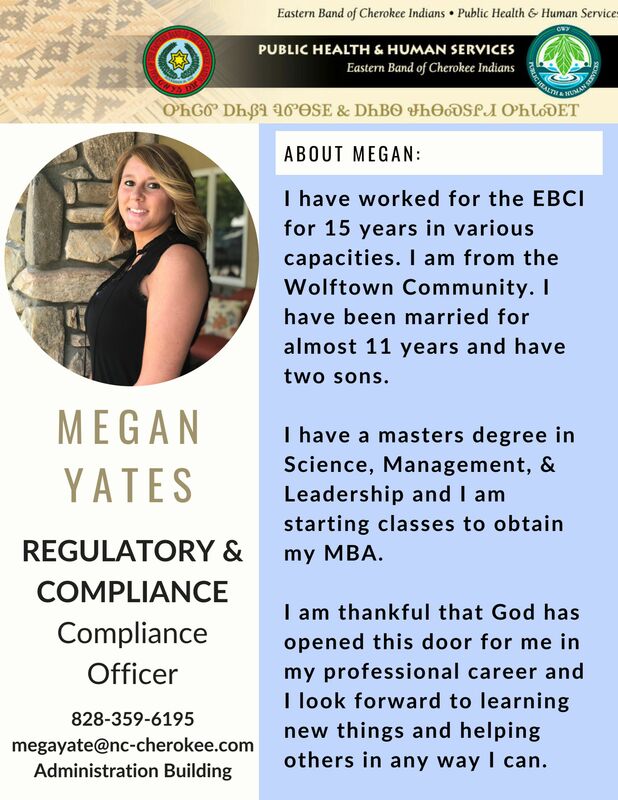 Please join us in welcoming Megan Yates of Regulatory & Compliance to EBCI PHHS! 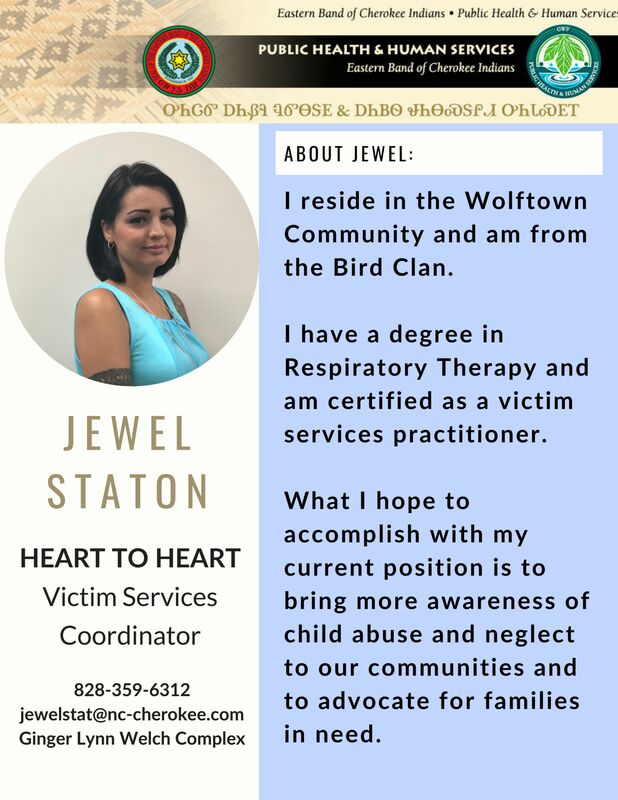 Please join us in welcoming Jewel Staton of Heart to Heart to her new position! 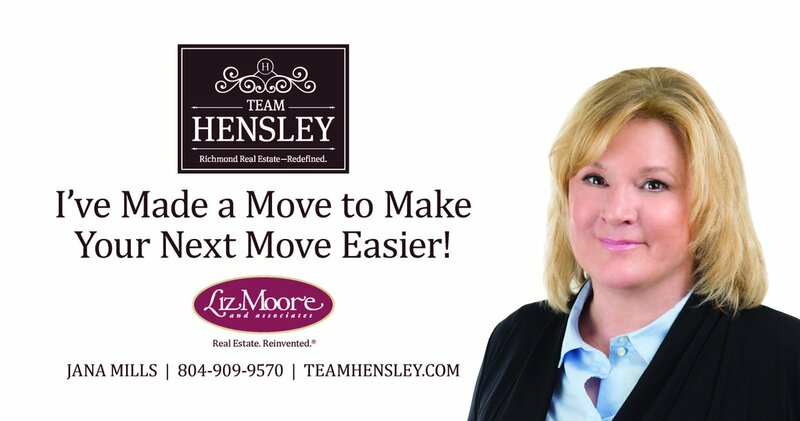 Please join us in welcoming Lynne Harlan to PHHS as the Preparedness Coordinator! 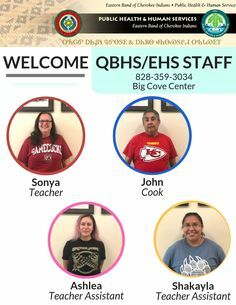 Please join us in welcoming our Teachers/Teacher Assistants to the PHHS Team at Qualla Boundary Head Start/Early Head Start! 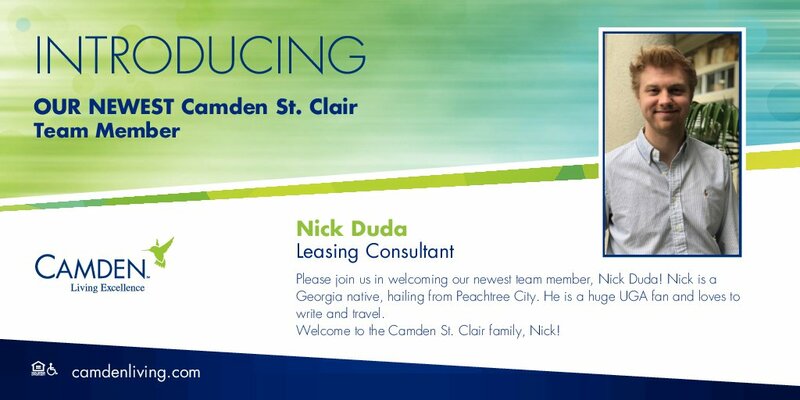 Camden St. Clair on Twitter: "Please join us in welcoming our newest team member! 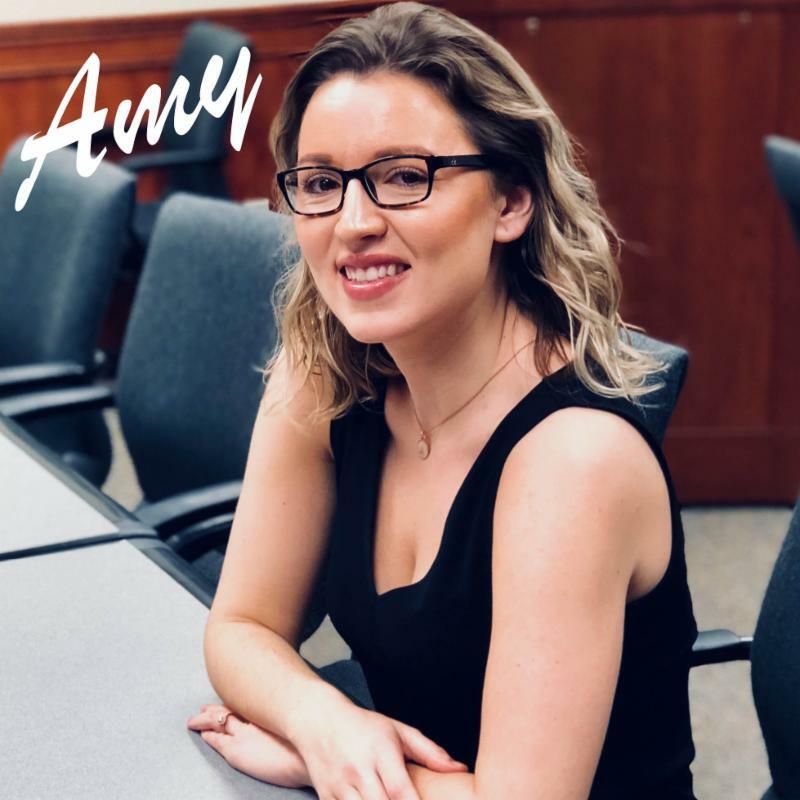 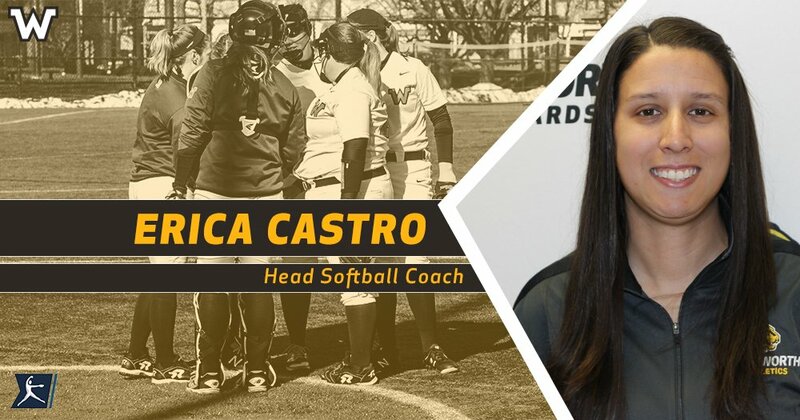 We are so happy to have you here Nick!… "
Please join us in welcoming our newest NICA team member, Amy Rios , who will be providing communications and marketing support to the organization. 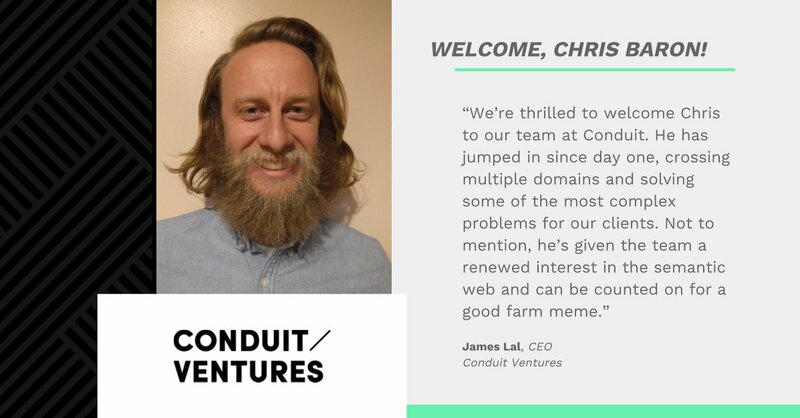 We are BEYOND THRILLED to announce the latest additions to our Contributor Team! 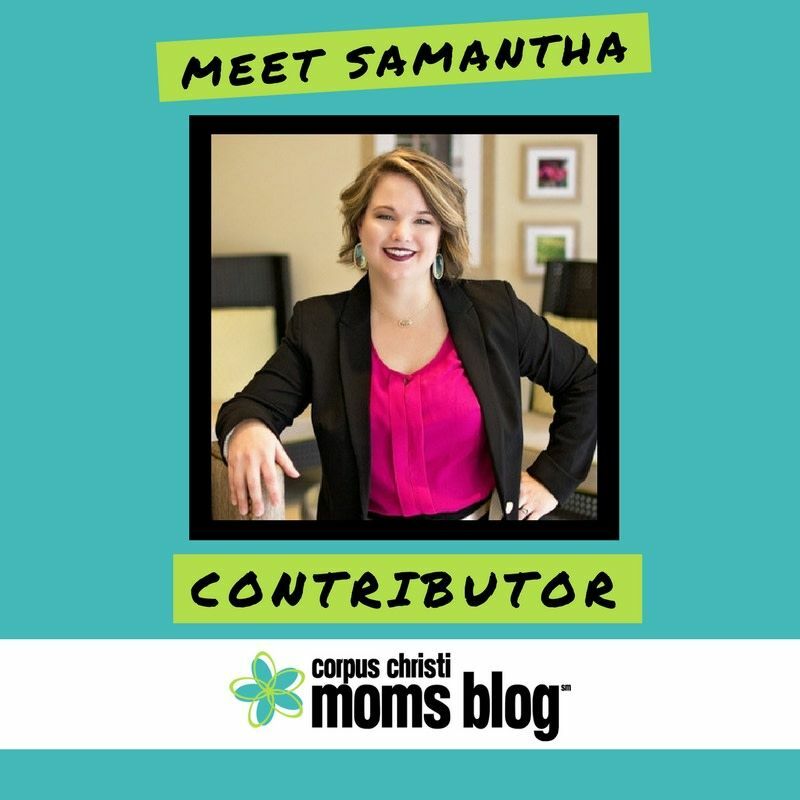 Up now... Samantha! 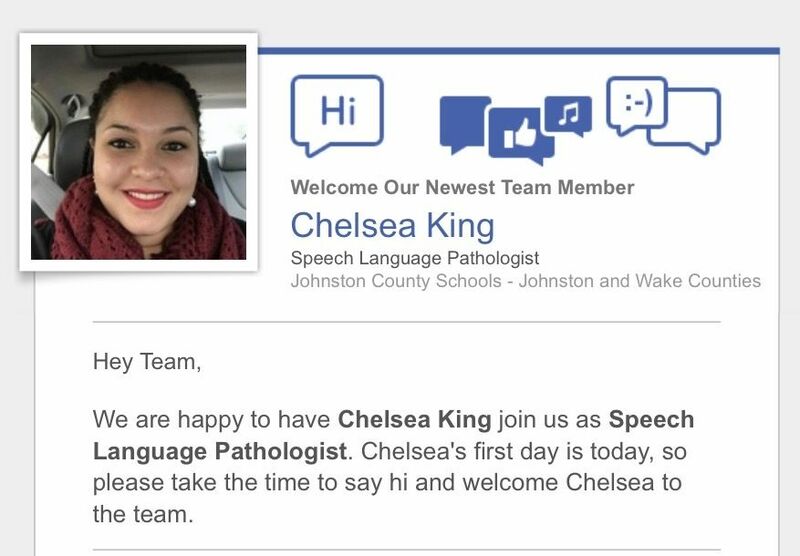 Please join us in welcoming her! 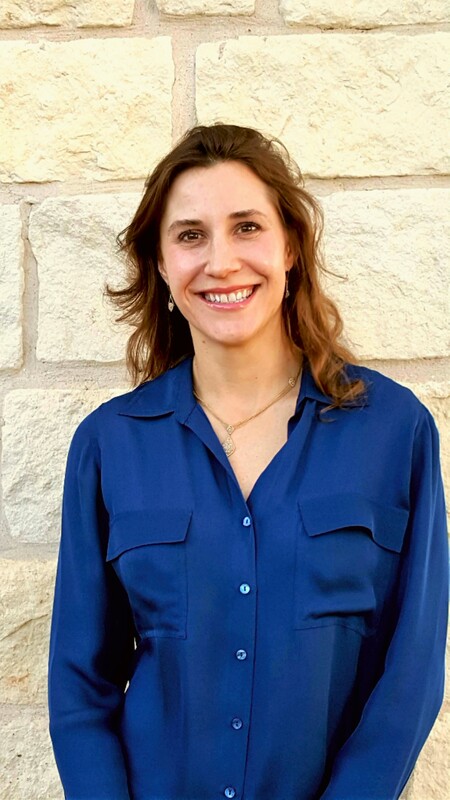 Please join us in welcoming Michelle Castano Garcia to Northwest Investment Counselors. 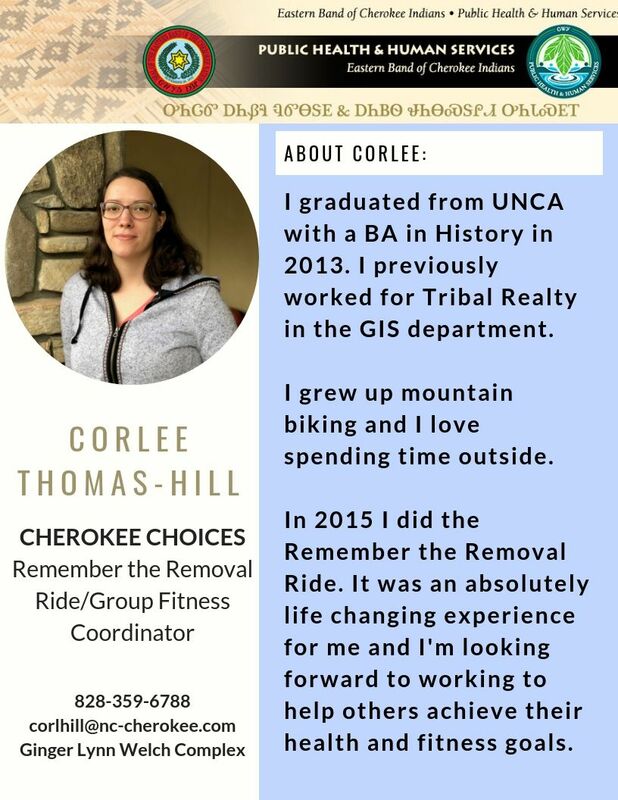 We are very excited to be working with Michelle. 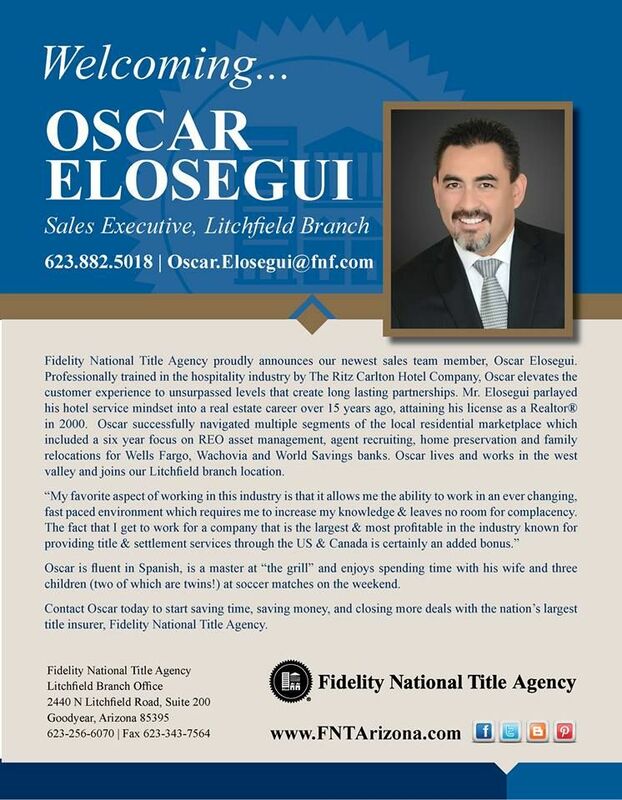 Please join us in welcoming our newest Sales Executive to our Fidelity team, Oscar Elosegui! 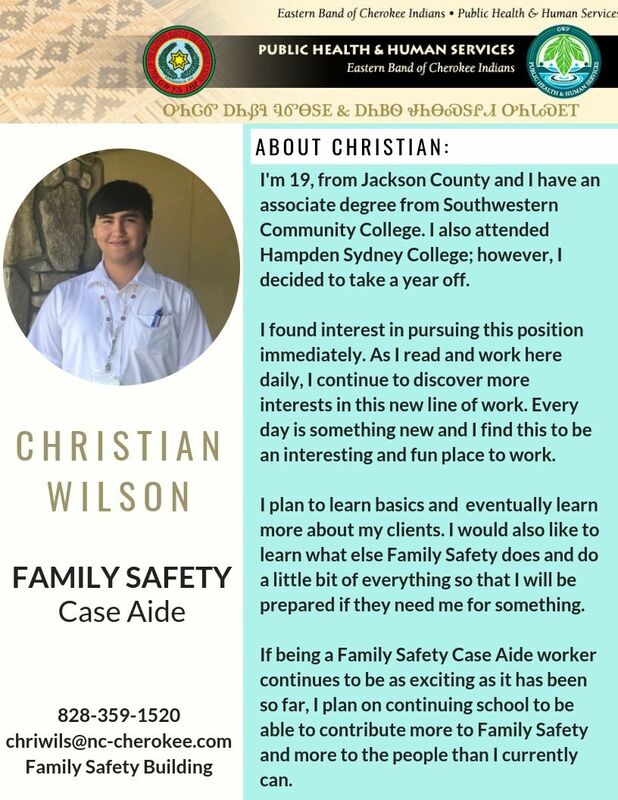 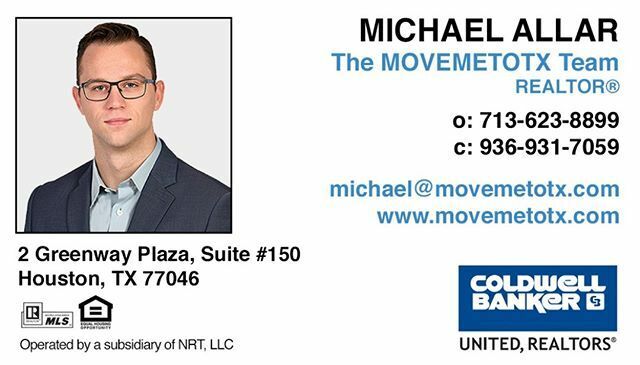 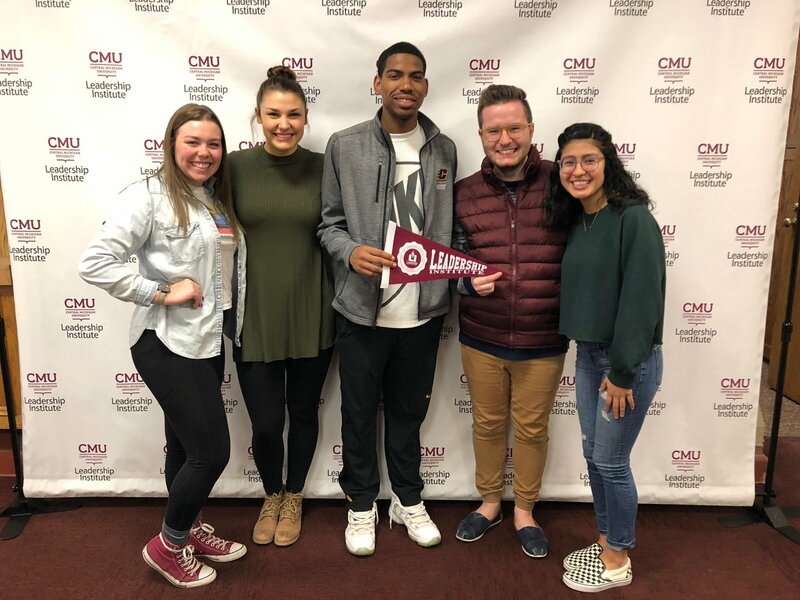 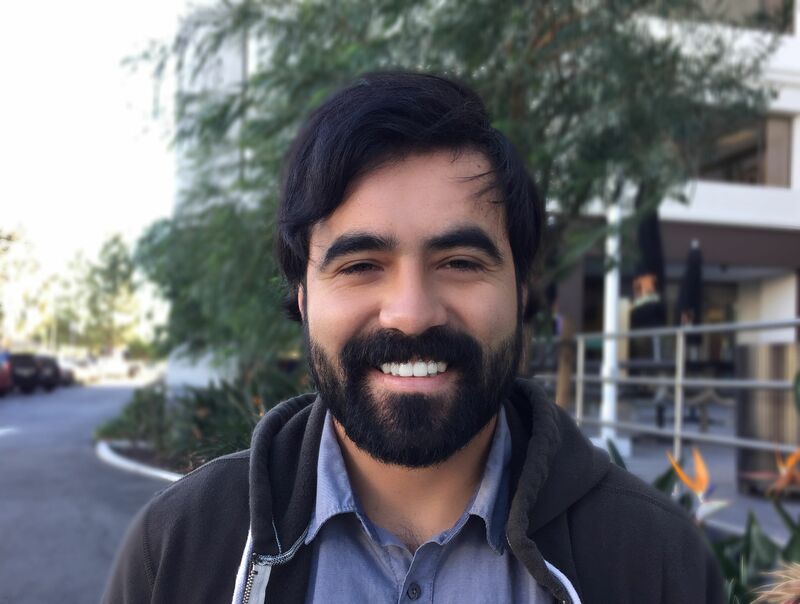 Please join us in welcoming Christian Carreon to our team! 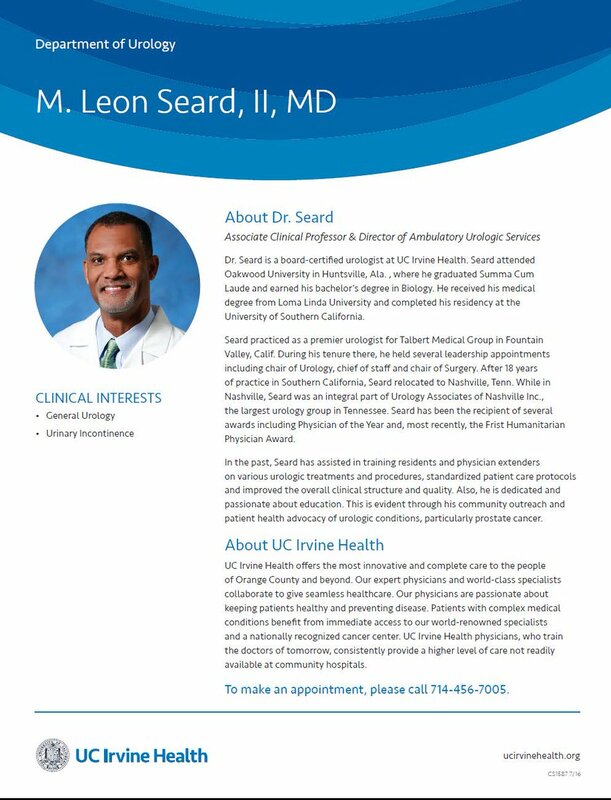 UC Irvine Urology on Twitter: "Please join us in welcoming the newest member of the @UCI_Urology team: M. Leon Seard, II, M.D.… "
We are BEYOND THRILLED to announce the latest additions to our Contributor Team! 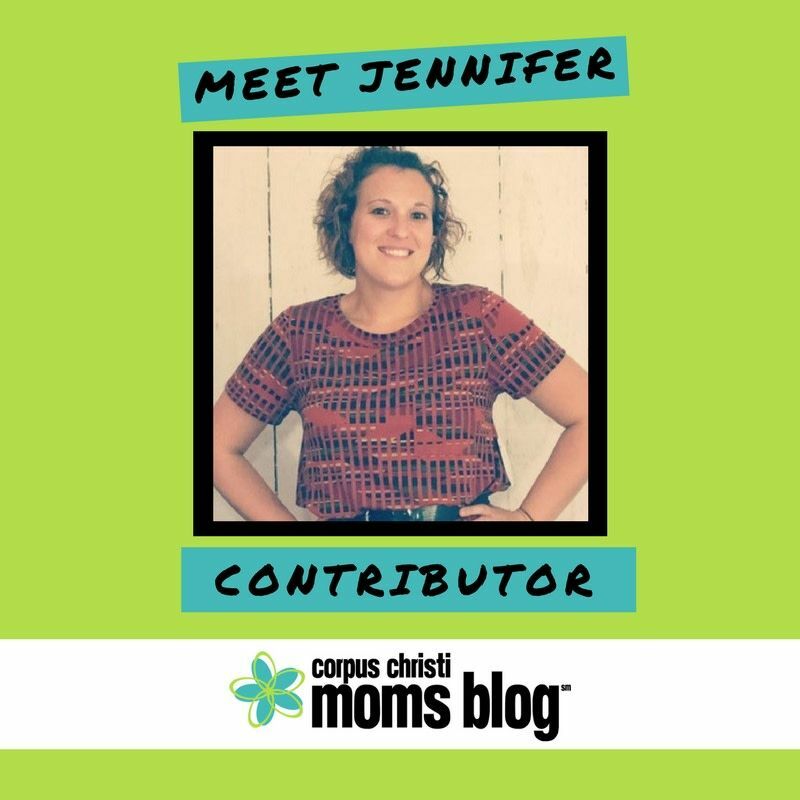 Up next... Jennifer! 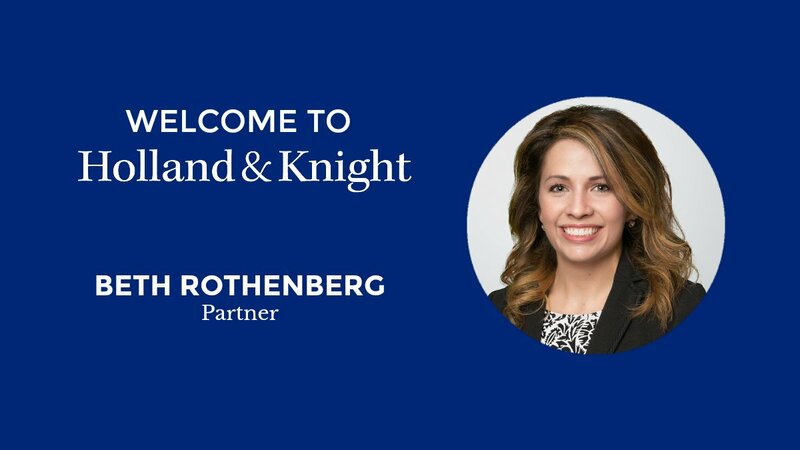 Please join us in welcoming her! 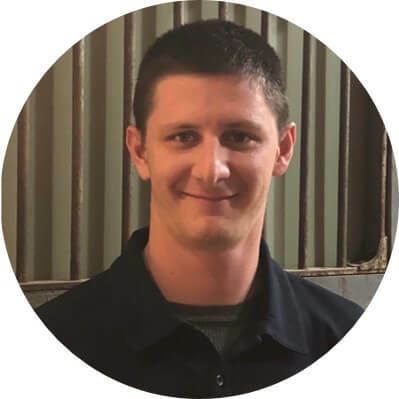 Please join us in welcoming Shawn Lorenzen, our newest team member. 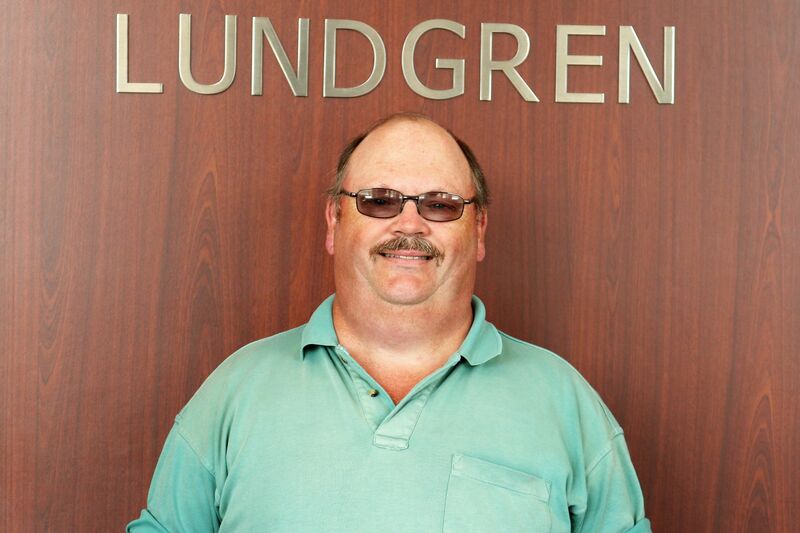 Shawn comes to us with a long family history of farming and business. 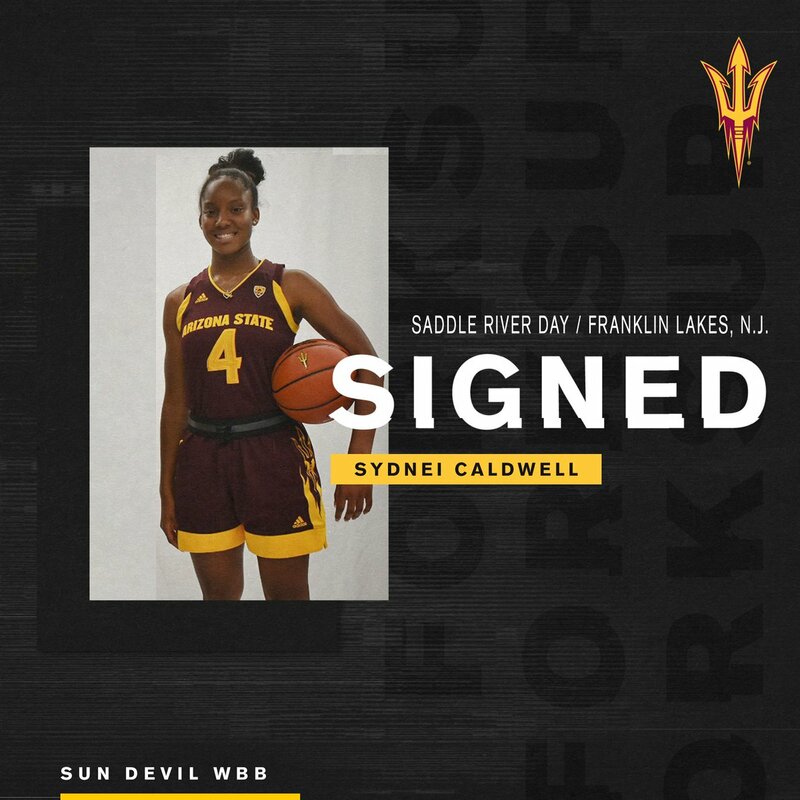 Sun Devil WBB on Twitter: "Please join us in welcoming the newest members of our #SunDevilWBB family, Sydnei Caldwell and Eboni Walker! 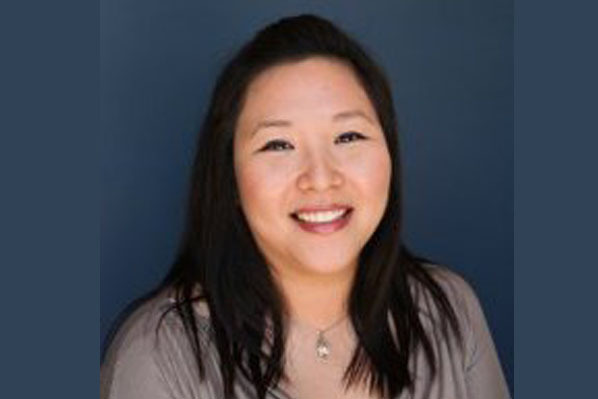 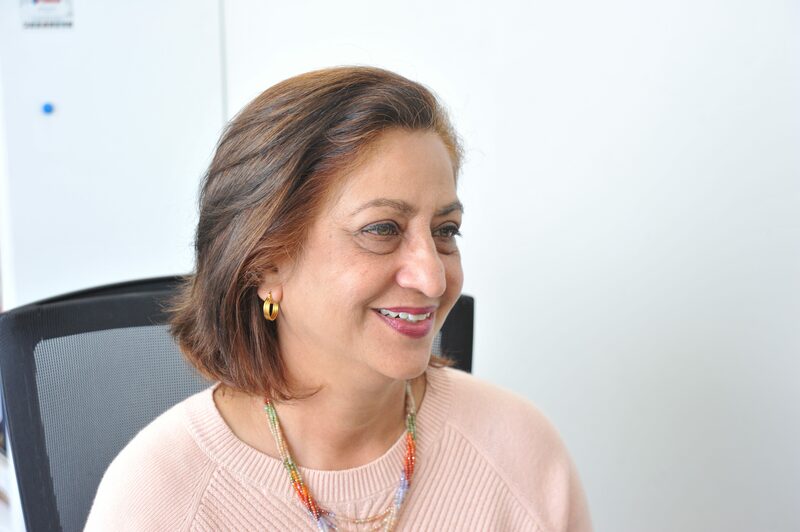 Please join us in welcoming our newest team member to Commonwealth Dentistry. 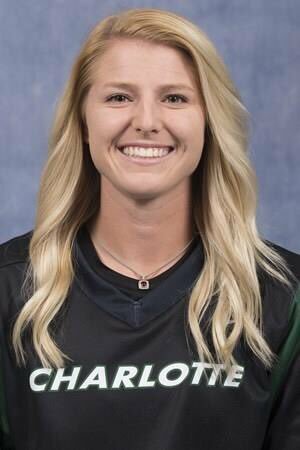 God put Kristen in our lives at just the right time. 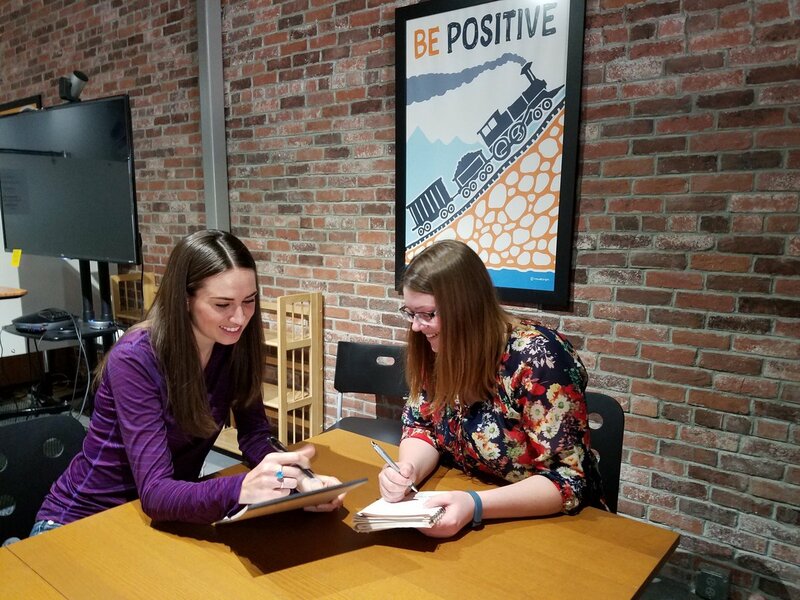 Far Reach on Twitter: "Please join us in welcoming two new team members: Natalie Thompson, Product Owner, and Samantha Zobel, QA Intern. 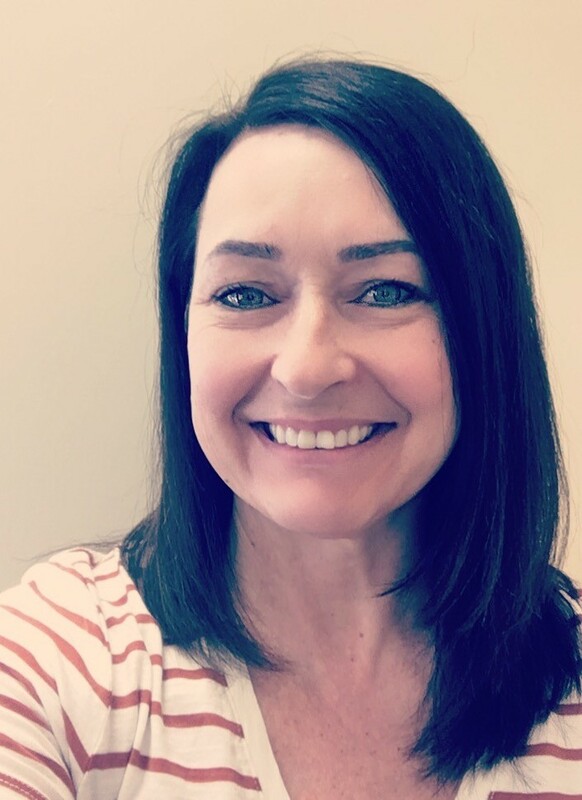 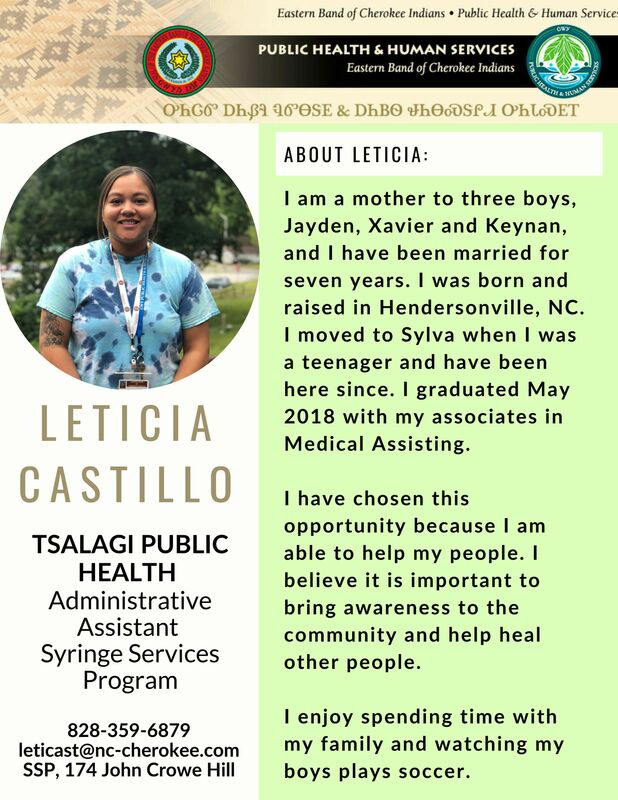 St. Jude Affiliate Clinic at Novant Health Hemby Children's Hospital - Please join us in welcoming another new team member, Beth! 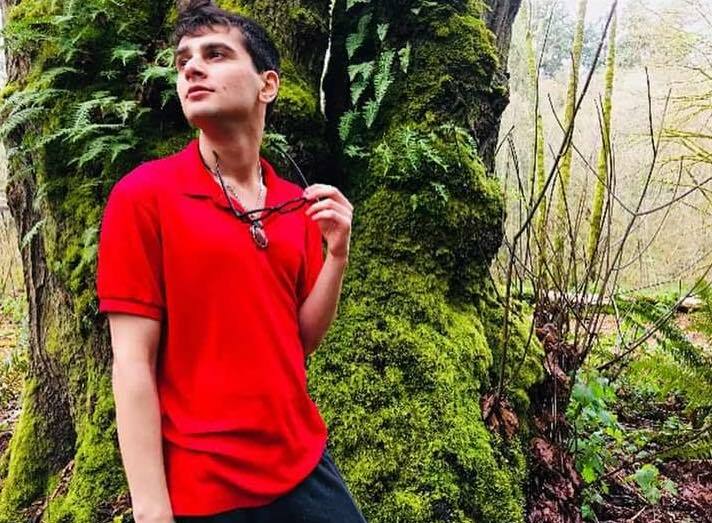 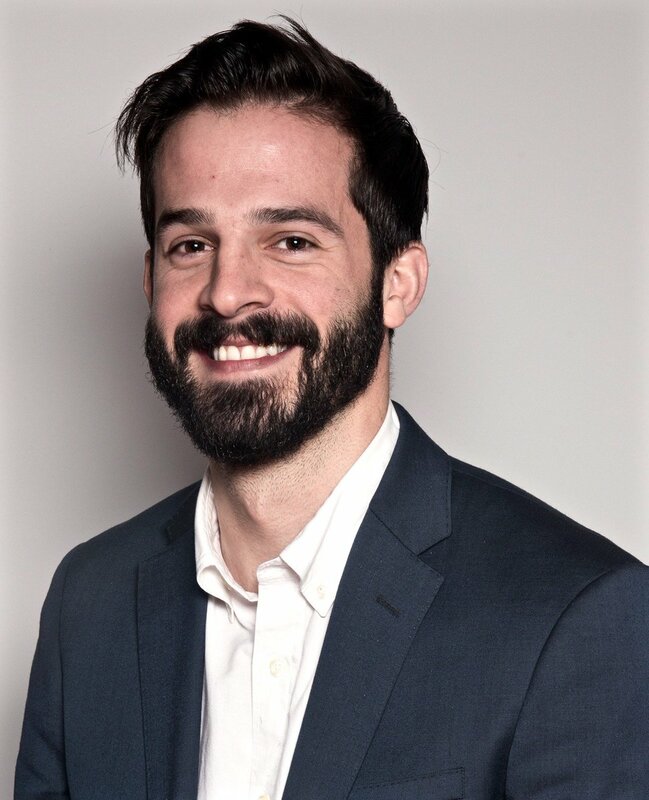 Please join us in welcoming Jaime Galinsky to the Fat Loss Foodies team! 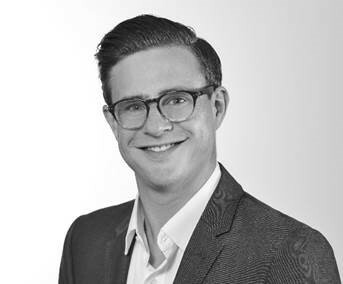 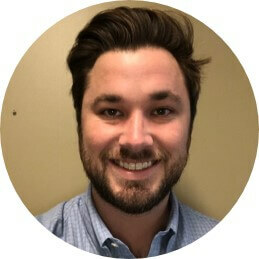 Please join us in welcoming Tobias Schmidt as our newest team member as sales engineer. 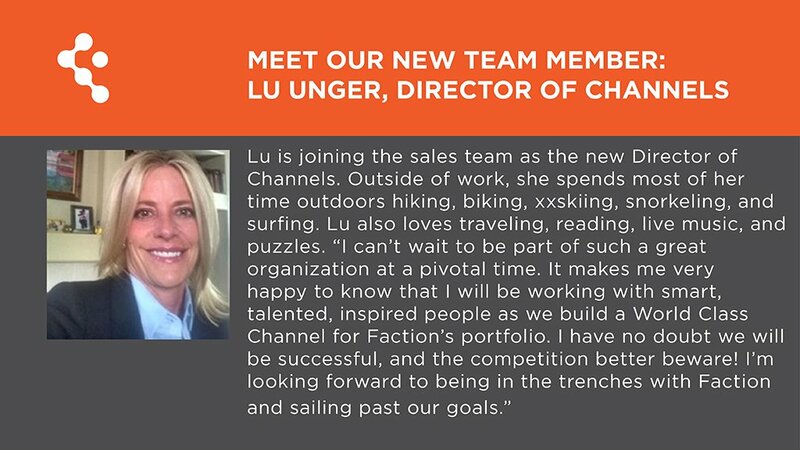 Please Join Us in Welcoming Our Newest Team Member – Leslie Burton! 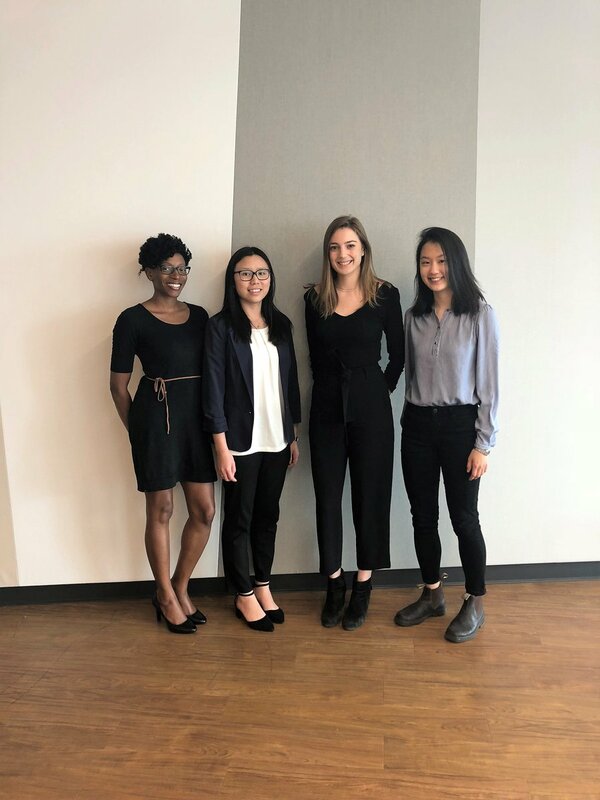 Our first day back from the holiday was spent welcoming our newest team members to the @alliantgroup family! 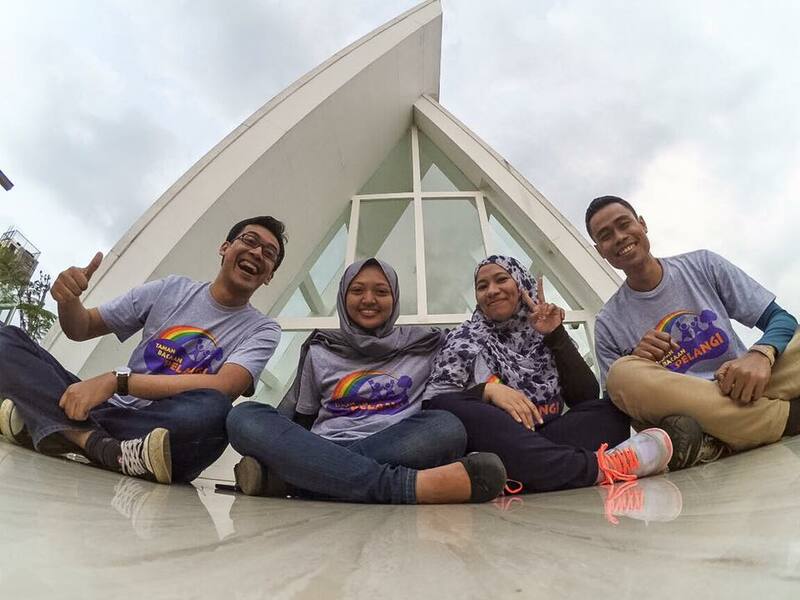 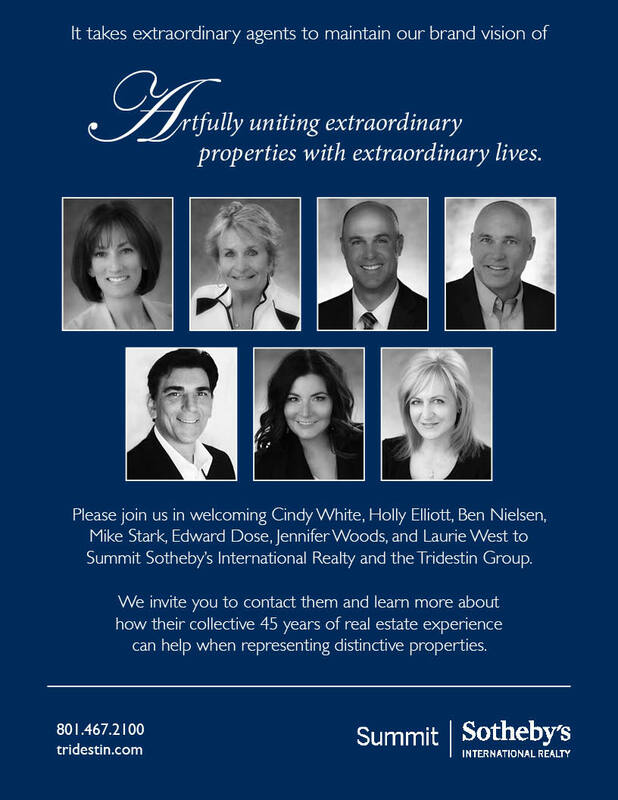 Please join us in welcoming them to the team! 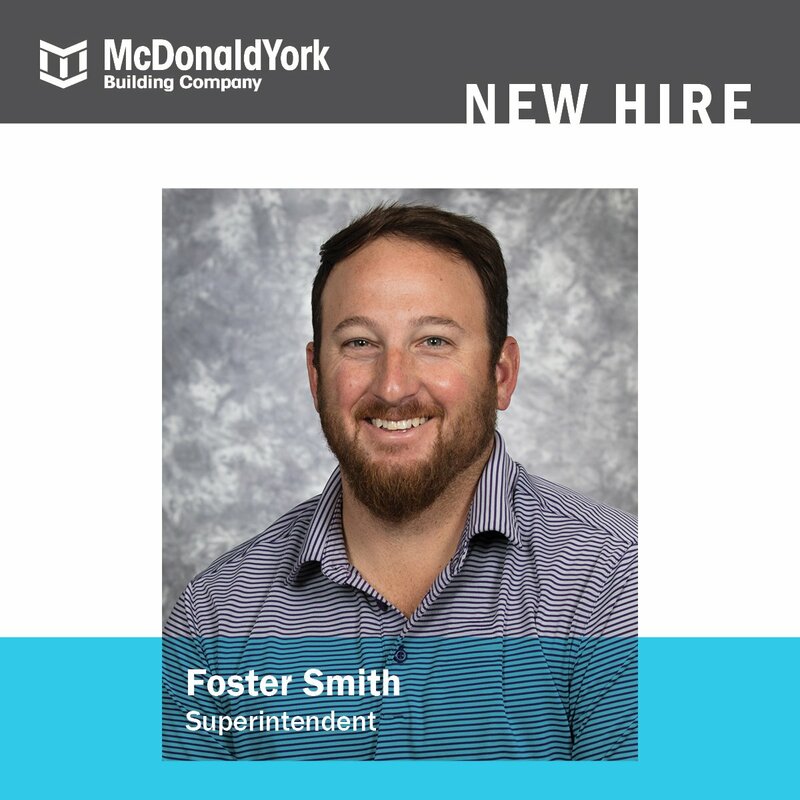 McDonald York on Twitter: "Please join us in welcoming Foster Smith to the team!… "
Amway Talent on Twitter: "Please join us in welcoming the newest @Nutrilite employees to the Team. 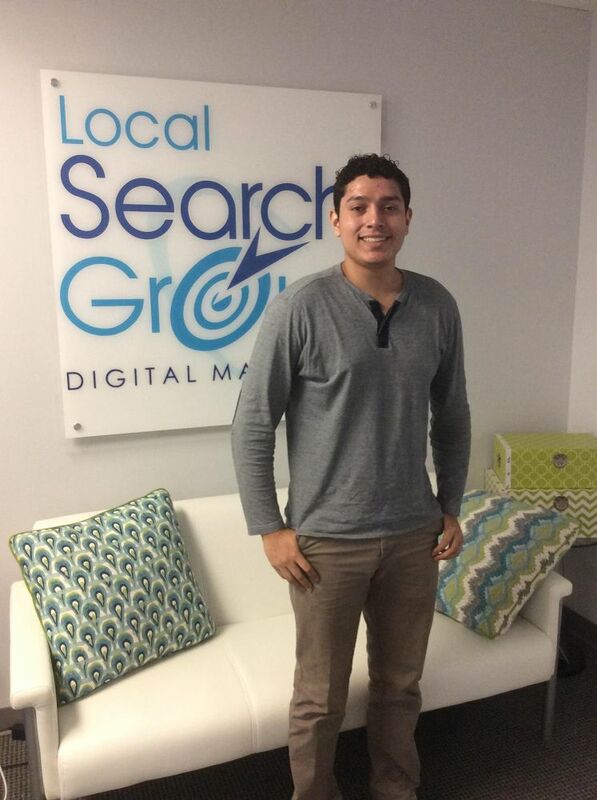 Fun fact, both were former #interns! 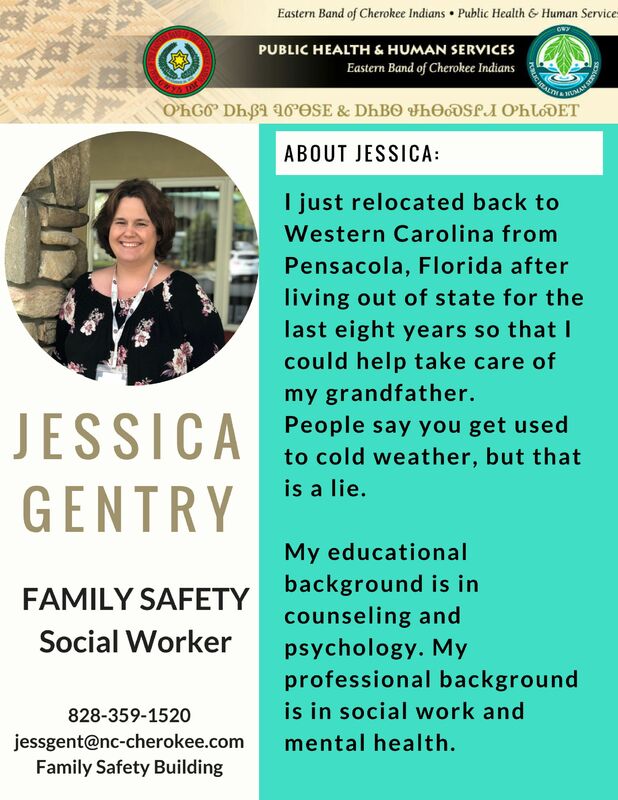 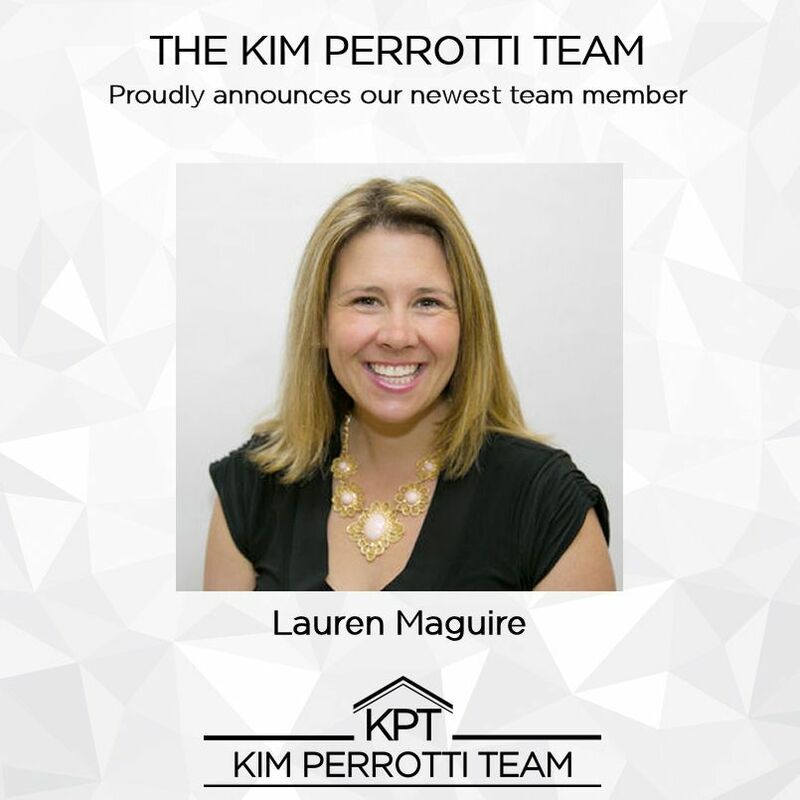 !… "
Please join us in welcoming our newest clinician to join our Team to provide services for our emergency services personnel and their families. 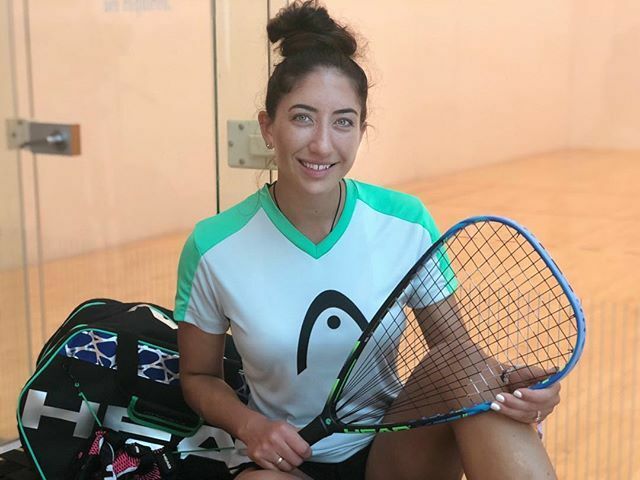 HEAD Racquetball on Twitter: "Please join us in welcoming US National Team Member and 2018 US National Doubles Champion, Kelani Bailey to Team HEAD Penn! 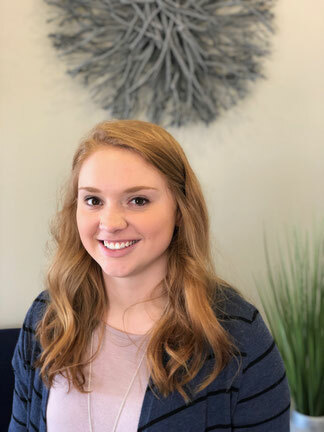 Please join us in giving a warm welcome to our newest therapy team member, Catherine Brinkman, COTA/L! 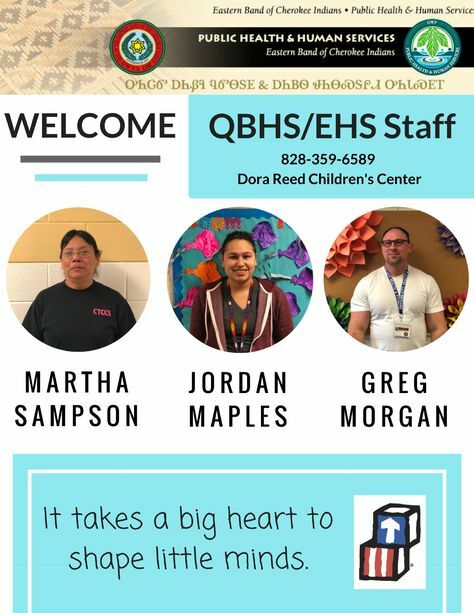 Please join us in welcoming our new team members! 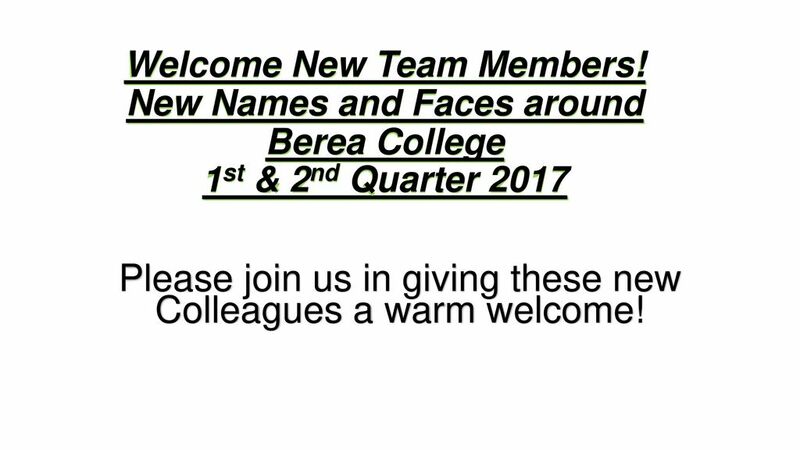 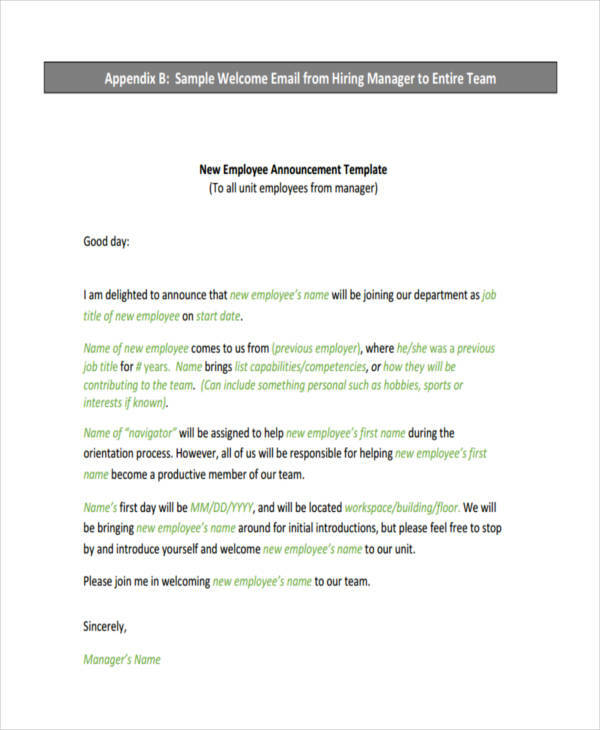 Please join us in giving these new Colleagues a warm welcome!